Motorcycle accidents are capable of causing extremely serious injuries, and the motorcyclists involved are usually the people who walk away hurt. Because motorcyclists are fully exposed the elements around them, they often are severely injured, and it’s not uncommon for motorcyclists to sustain traumatic brain injuries (TBIs) in collisions – even when they are wearing helmets. Fortunately, in many instances, injured motorcyclists are entitled to compensation under California law. Severe traumatic brain injuries are generally defined as those that result with a Glasgow Coma Scale (GCS) score of 3 to 8. The GCS is a diagnostic tool that is used to assess impaired consciousness and coma that measures a person’s eye opening, verbal response, and motor response function. People with a GCS score that indicates a severe TBI are minimally responsive to stimuli. Not surprisingly, people who sustain severe brain injuries often incur significant injury-related losses. The cost of initial emergency treatment can be well into the hundreds of thousands of dollars, especially when surgery is required. In addition, the ongoing costs associated with a TBI, including those related to lost income, rehabilitation, lost quality of life, and physical and emotional pain and suffering can easily raise the overall lifetime costs of a severe traumatic brain injury into the seven-figure range. Anyone that has been injured in a motorcycle accident and sustained a traumatic brain injury should consult with an experienced attorney. In addition, if you are a loved one of a family member who is unable to call a lawyer because of the severity of his or her injuries, you should call a lawyer on his or her behalf. 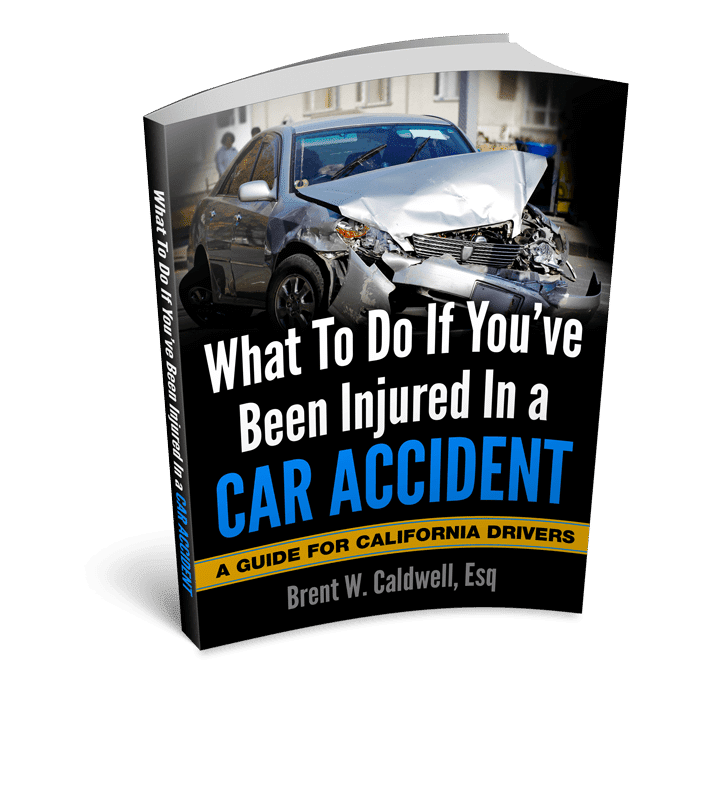 This is true whether the cause of the accident is unclear or in dispute or the insurance company has already contacted you or your loved one with a settlement offer. The representation of a lawyer will ensure that the case is brought the most favorable resolution possible and that your or your loved one’s rights are protected.